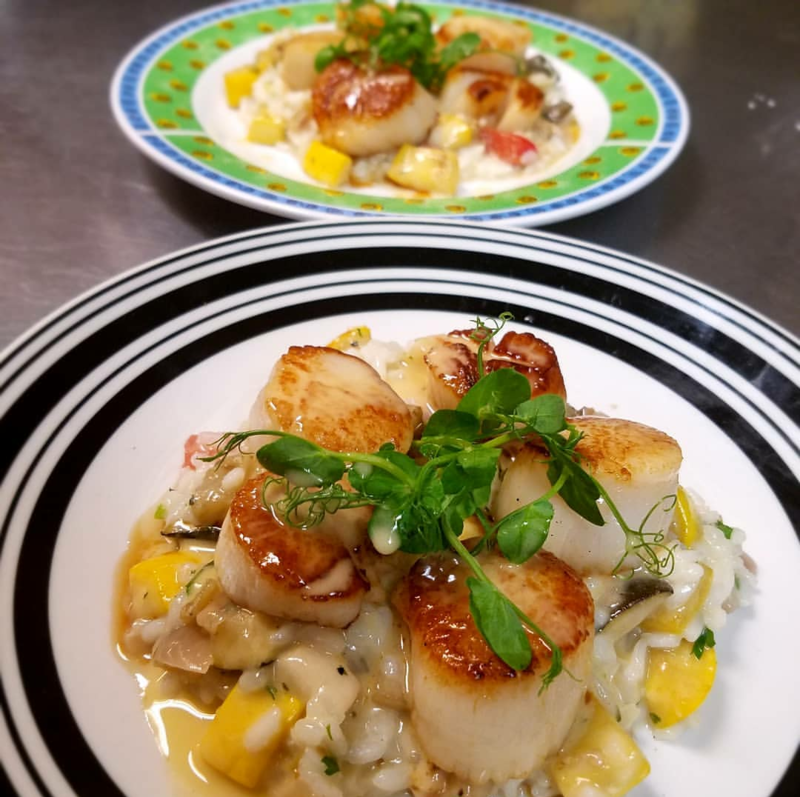 Blue Gill Quality Foods is a family-owned restaurant serving fresh, contemporary meals inspired by southern cuisine and featuring local seafood, produce, and meats. Here, on our website, you can view and download a pdf file of our current menus, find info on parking, directions to our place, and read a little about us. Blue Gill takes pride in serving the same fresh, local food as Mildred's Big City Food and New Deal Café. So if you know us from our sister restaurants, or you're new to the area, come on down and enjoy some of the best food in town. 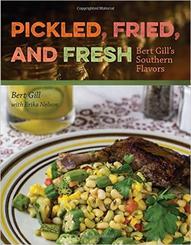 Check out Chef Gill's cookbook! Available at all 3 restaurants, as well as at Amazon, Target.com and Barnes & Noble for $26.95. 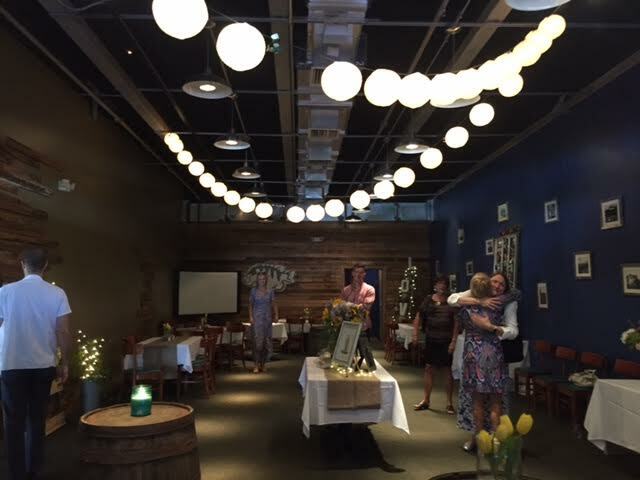 At Blue Gill, we love hosting large parties with lots of friends and family. 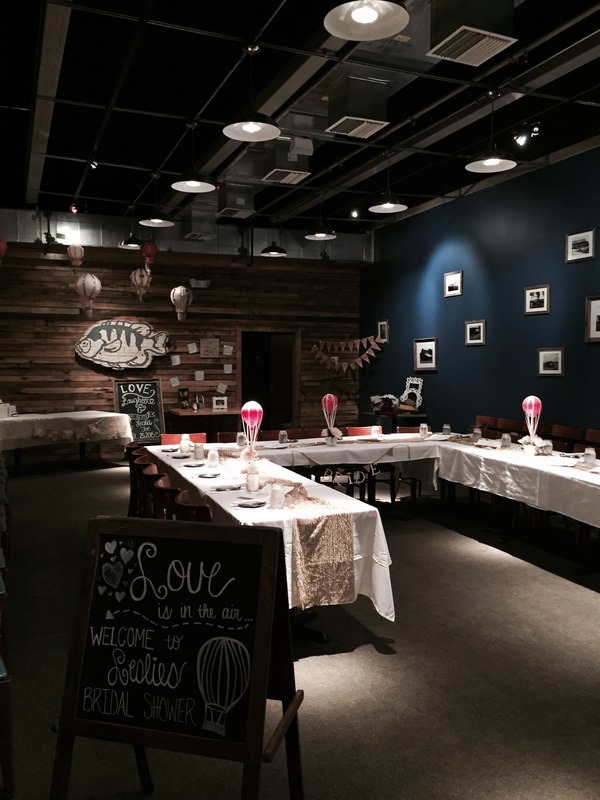 Now we have the perfect dining room to pack all your favorite people in.